Hillary Clinton gave her acceptance speech on the final night of the Democratic National Convention in Philadelphia. She is now the official presidential nominee of the Democrats for the US presidential elections 2016. 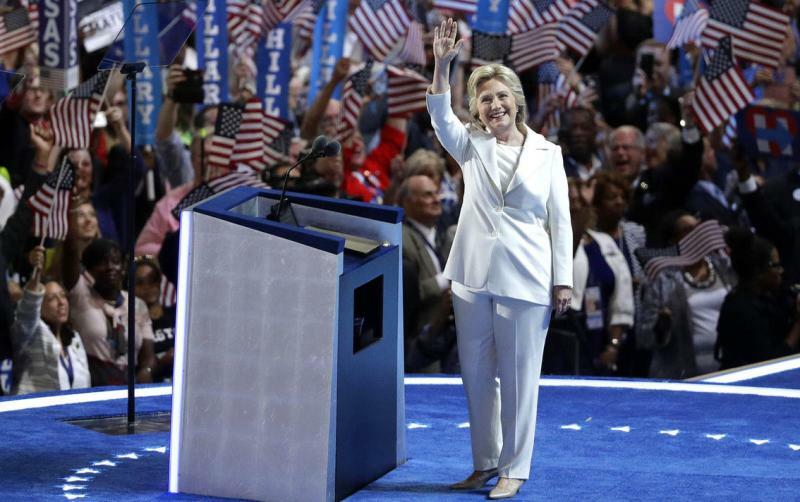 Setting a milestone, Clinton is the first woman to be nominated for president from a major political party, 96 years after women in the US got the right to vote. In her speech, she talked about everyone who has supported her, thanking them and asking America to work together because they were ‘stronger together’. Throughout her speech, she also attacked Donald Trump for sowing the seeds of divisiveness and hate in America. She singled out his business mindset and said his pitch for the president of the United States was a ‘sales pitch’.